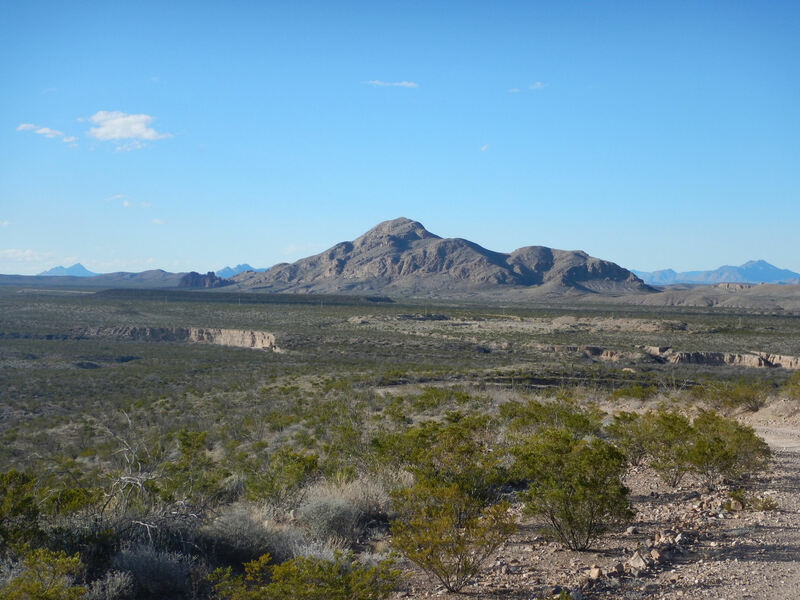 CZL’s 90%-owned high-grade Plomosas Zinc Project covers more than 3,000 hectares in the northern Mexican state of Chihuahua, approximately 350km from Mexico’s border with Texas. 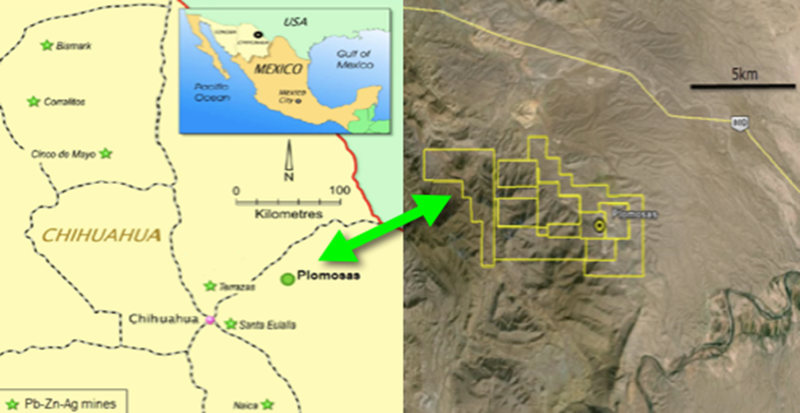 Plomosas is in an area with an extensive history of development in base metal operations. The shallow dipping (10°-40°) Plomosas mineralisation has been mined in several stages since 1943 down to approximately 270m below surface via room and pillar stopes using traditional air leg drill and blast techniques. 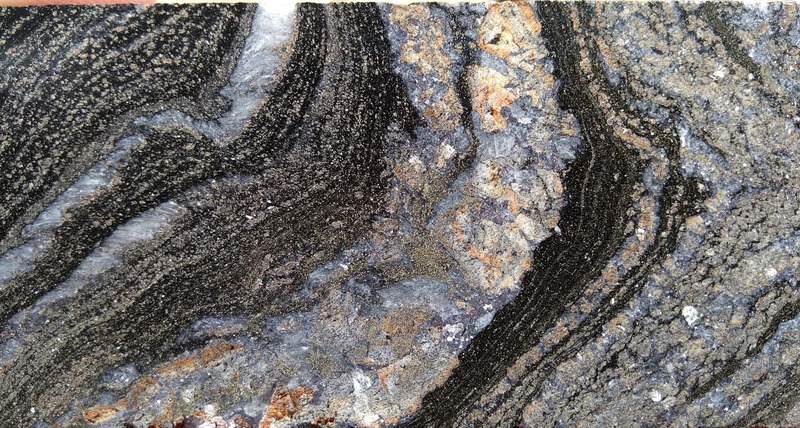 The mineralisation appears to continue at depth and there is more than 6km strike of prospective stratigraphic horizon within the tenement package, providing for excellent additional exploration potential and drill targeting. 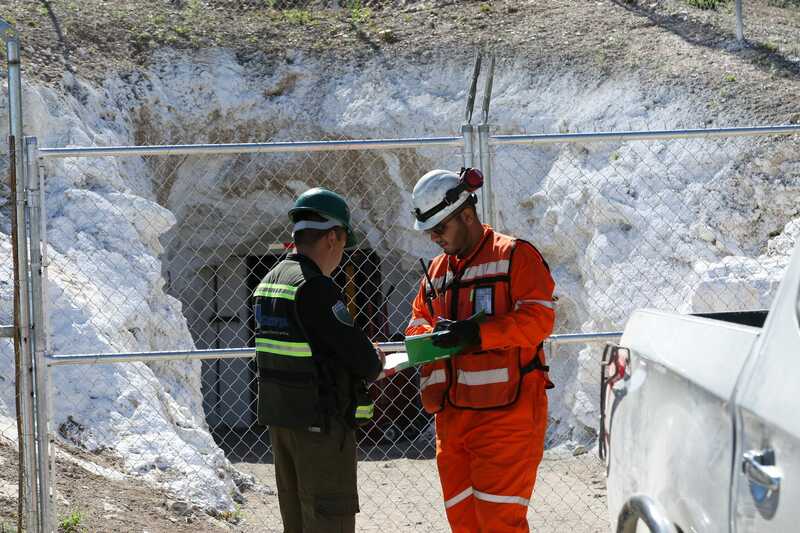 CZL commenced zinc production at Plomosas in September 2018 and achieved commercial production in December 2018. 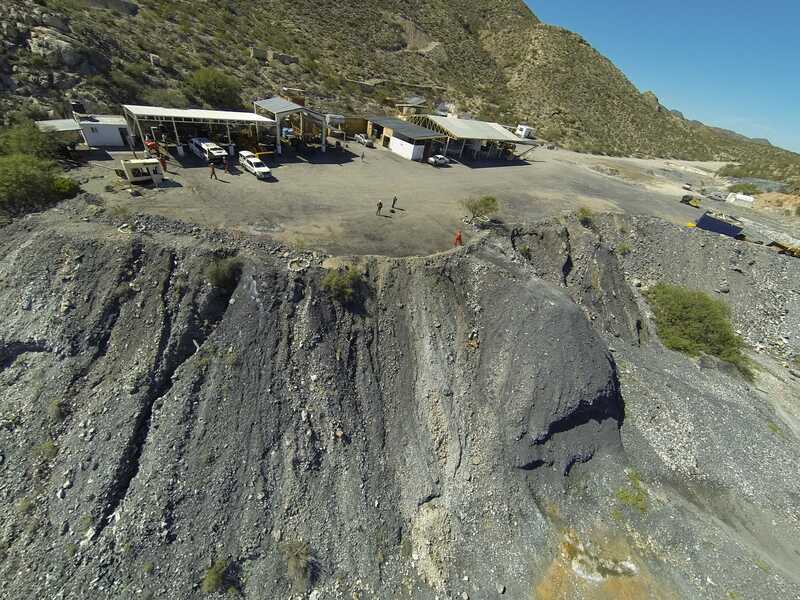 Mining commenced at Tres Amigos, Level 5 using room & pillar mining via decline haulage until it completes a shaft refurbishment in H2 CY2019. CZL expects to haul 500 tonnes per day once the shaft refit is complete. 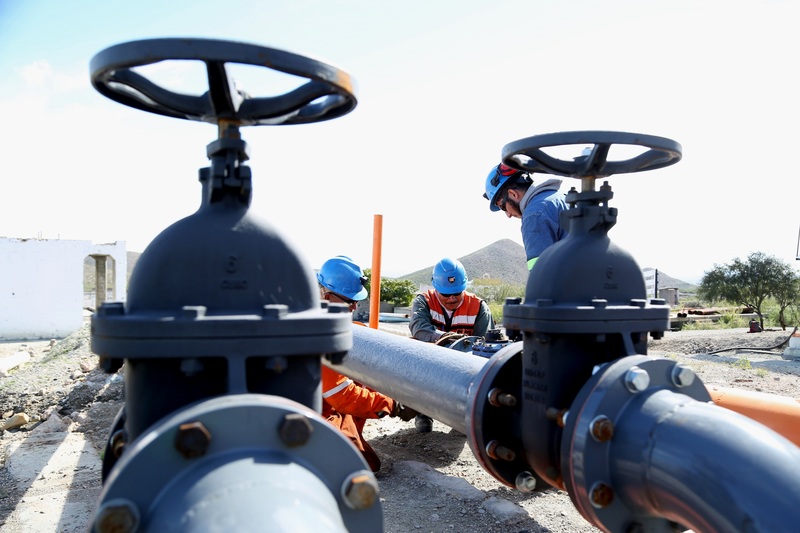 The Company is now ramping production up to 10,000 tonnes per month. 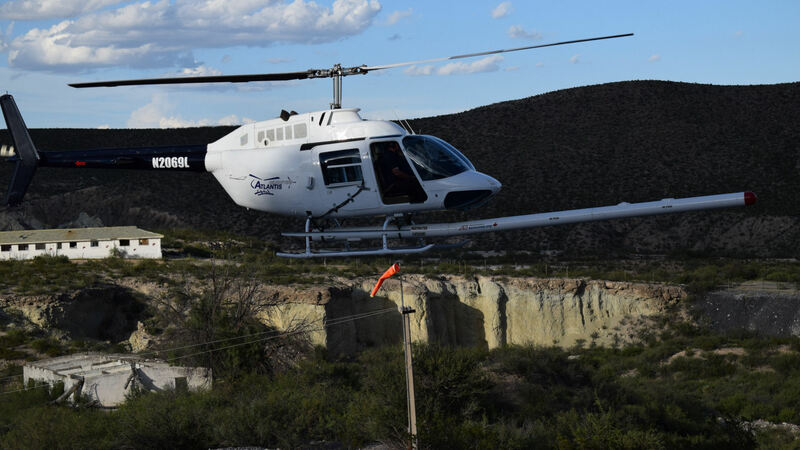 CZL has a Processing and Offtake Agreement with Grupo Mexico at a discount to zinc and lead concentrate benchmarks. CZL believes additional resources at Plomosas may be found: in multiple geological layers; down dip of current resources; and along strike. 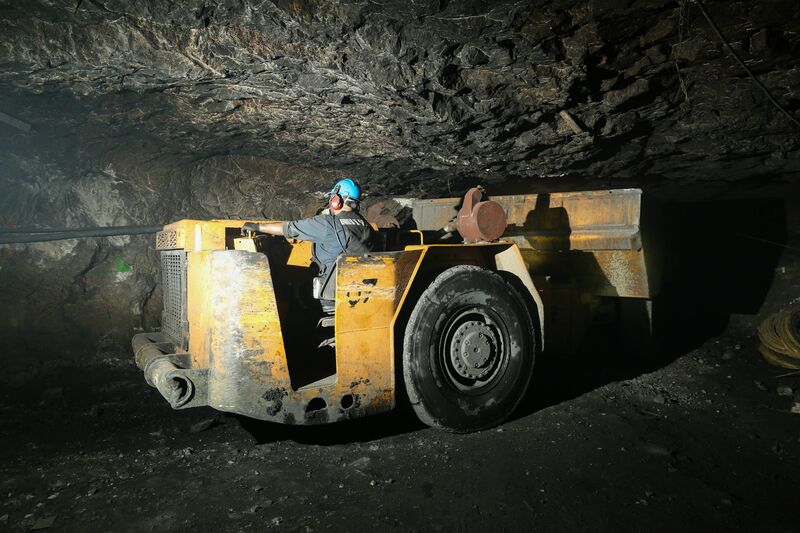 A Mineral Resource Estimate update is due H2 2019. Only 600m of 4,000m strike of immediate mine area has been part drilled, with CZL continuing its mapping and drilling activities. There are highly prospective targets defined within immediate mine area, with a prospective sequence that is 4,000m along strike and 900m down dip. 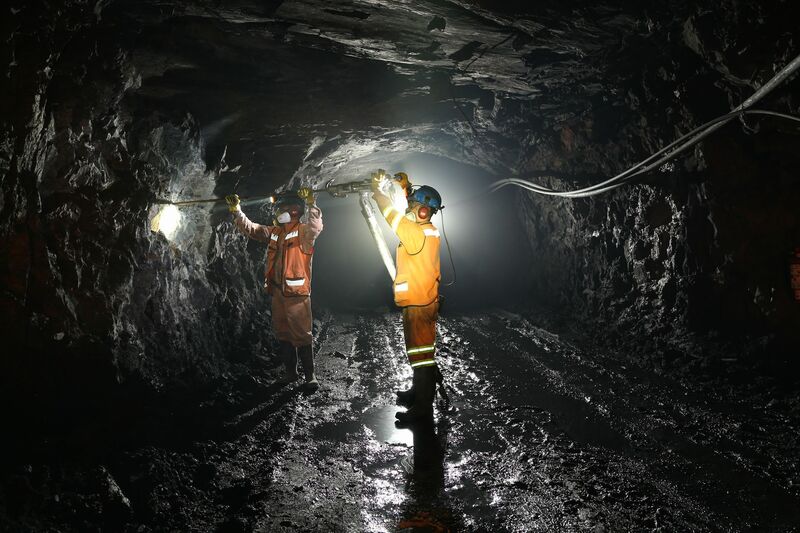 Underground access is available for drilling along the 4km of strike. In addition, recent successful mapping has confirmed regional targets on a 7km mineralised sequence, which require follow-up drilling. Figure 1: Project concessions are on the NE flank of the Sierra Monillas range and 5km from a sealed highway.